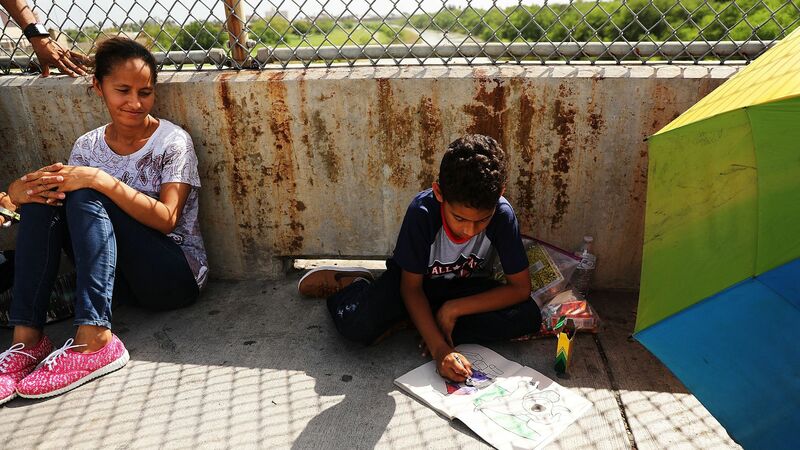 The Pentagon has approved a request to find and secure housing for about 5,000 unaccompanied migrant children through September 30, Reuters reports. Details: Acting Secretary of Defense Patrick Shanahan approved the request from the Department of Health and Human Services, but the petition doesn't require the Pentagon to actually house the children, per Reuters. The announcement comes 1 day after President Trump said his administration does not plan to separate families along the southern border, per the Texas Tribune.